Keep your Eureka Zenith in top grinding condition with these replacement 65mm flat steel burrs. Good coffee runs on good processing, and with steel burrs as hard as Clint Eastwood's heart - your expectations will surely be met with durability and longevity. These hardened steel burrs will grind through 800 pounds of coffee, producing about 12 months of grind-time before they'll need to be replaced. 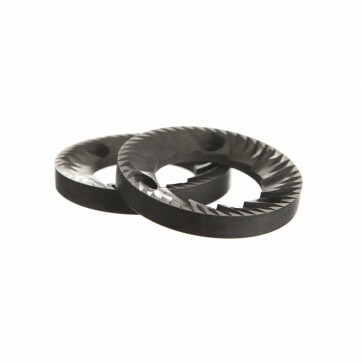 Compatible with the Eureka Zenith and Simonelli MDX, these 65mm flat steel burrs will keep you going with a consistently high quality grind throughout the year.